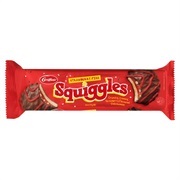 New Zealand Biscuits - How many have you tried? 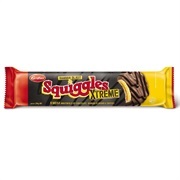 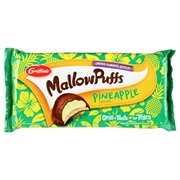 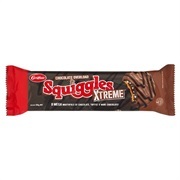 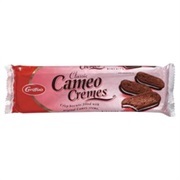 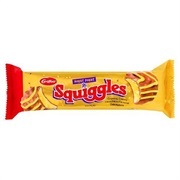 A list of New Zealand's biscuits from the best brands! 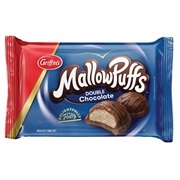 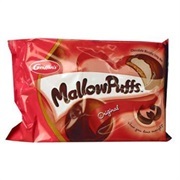 Delicious toffee pops, cookie time cookies, mellow puff and more!